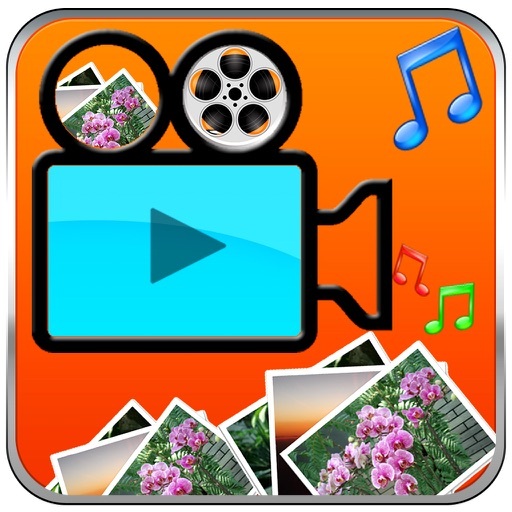 Mini Movie Maker Image To Video - Covert Photos into Video or Movie is the mini movie making app, to Make Mini Movie from photos is now very simple using this Mini movie maker app Image to Video. 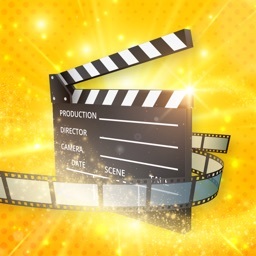 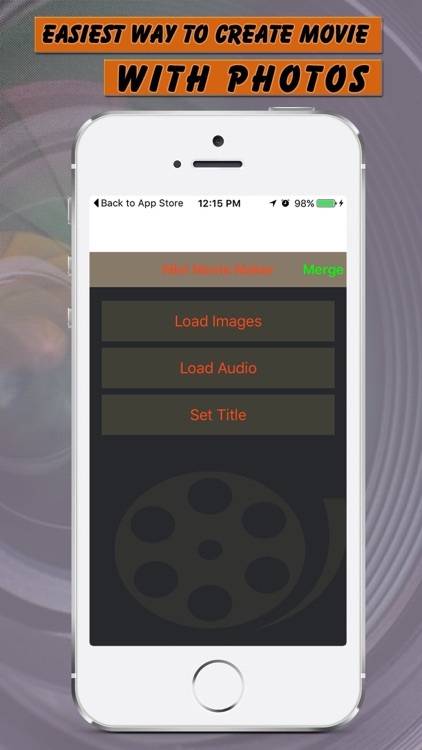 This is interesting & Fast Movie Maker and editing app with the help of this application; you can make full movies, mini movies and HD movies video that looks like a movie with background music. 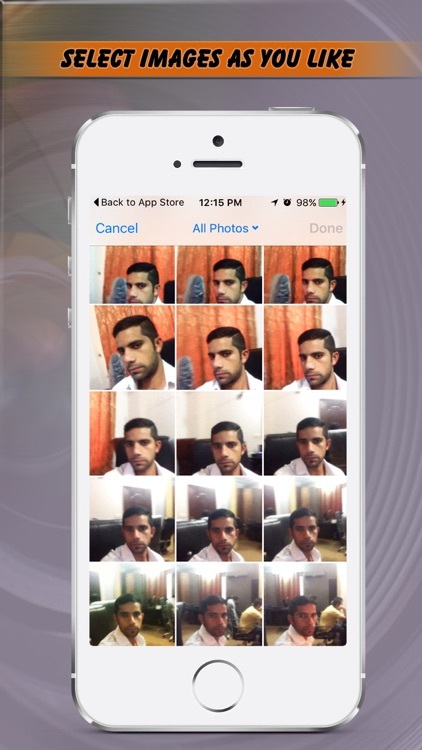 You can add your beautiful images from gallery to make movie application using captured or gallery photos. 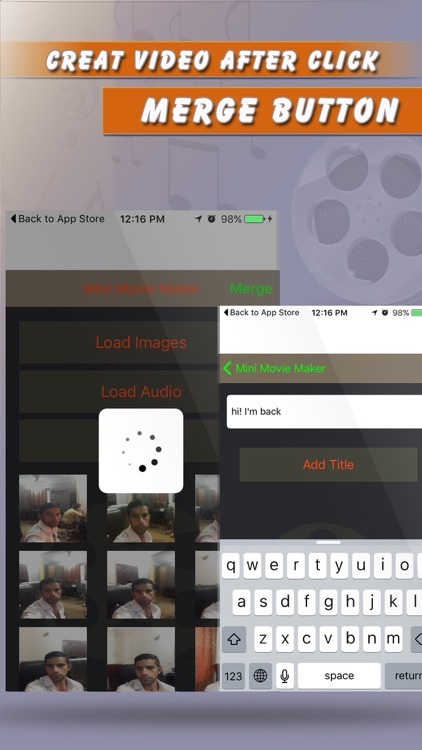 It’s useful movie maker tool for Mini movies and HD videos, in this Mini Movie Maker Photos to Videos app you can add background music , audio recorded voice , audio songs and audio media can be merged into background to make it real video convertor for quality movie making from your gallery pictures. 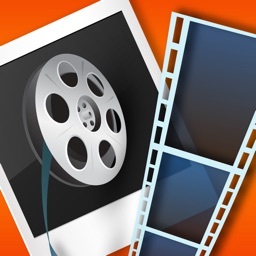 Crazy functionality of images editing to convert into movie. 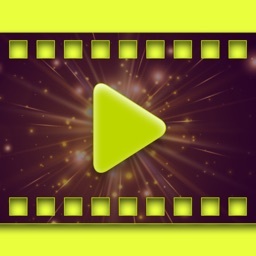 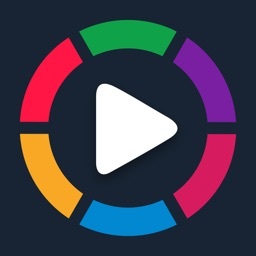 All the videos can save in sequence and can play by video player or any movie player. 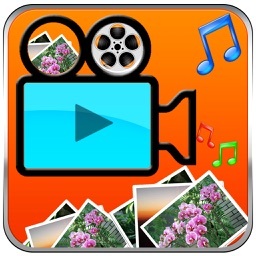 The full movie making from photos to video is know quite simple, fast and interesting with the help of this app. 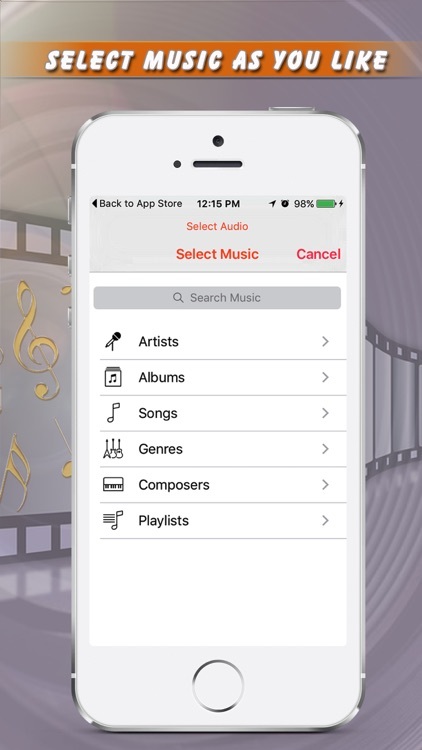 •	Pick audio, photo and music files from your phone.